With the weather finally warming up, everyone is looking for something new and exciting to do. 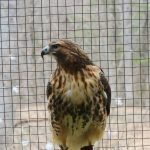 The Environmental Learning Centers of Connecticut (ELCCT) strive to inspire the appreciation and enjoyment of nature, through education and conservation, fostering a healthy environment and an improved quality of life. ELCCT offers a diversity of hands-on experiential programs using a variety of resources and facilities. The Center offers programs at its centers and in Connecticut schools. In 2017, the organization provided environmental educational programs to over 22,000 children. In addition to its education programs, ELCCT also serves as a land trust and has protected over 730 acres of land in Bristol and Burlington. ELCCT offers programs at both The Barnes Nature Center, as well as Indian Rock Nature Preserve. Attracting visitors from more than 70 communities, they offer a myriad of opportunities to school groups and summer camps, ranging from hands-on experiences with farm animals to classroom presentations.The Indian Rock Nature Preserve at 501 Wolcott Rd in Bristol offers a nine-week summer program for kids entering kindergarten through 12th grade. Every day there’s new learning opportunities and activities. Whether it’s archery or kayaking, Indian Rock Nature Preserve has activities that appeal to young Bristol residents. 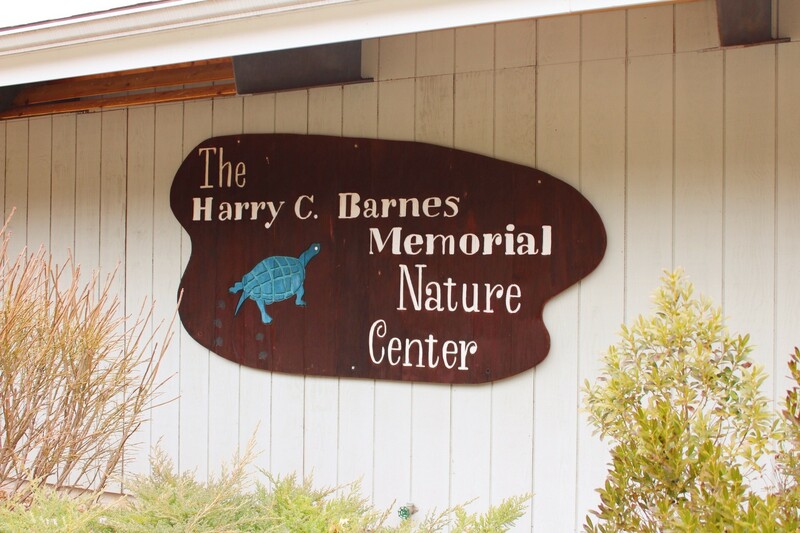 The Barnes Nature Center, located at 175 Shrub Rd in Bristol, has over 68 acres of hiking trails open to the public year round from dusk to dawn. Best of all is the price – it’s free. 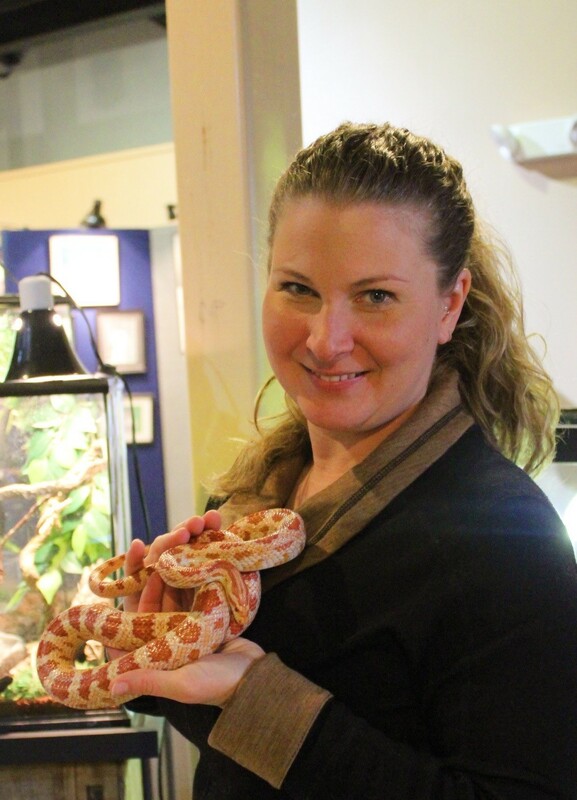 Erin O’Connell is the Coordinator of Volunteer Services and Animal Care at ELCCT. 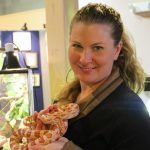 O’Connell said she was lucky enough to grow up near a nature center and always wanted to work with animals and do her small part to help everyone prosper. Last year’s summer program drew over 900 children and is continuing to grow. “Getting kids outside is really what’s important because that’s how they learn and become interested in it. If you know about it and understand it, you care about it,” O’Connell said. 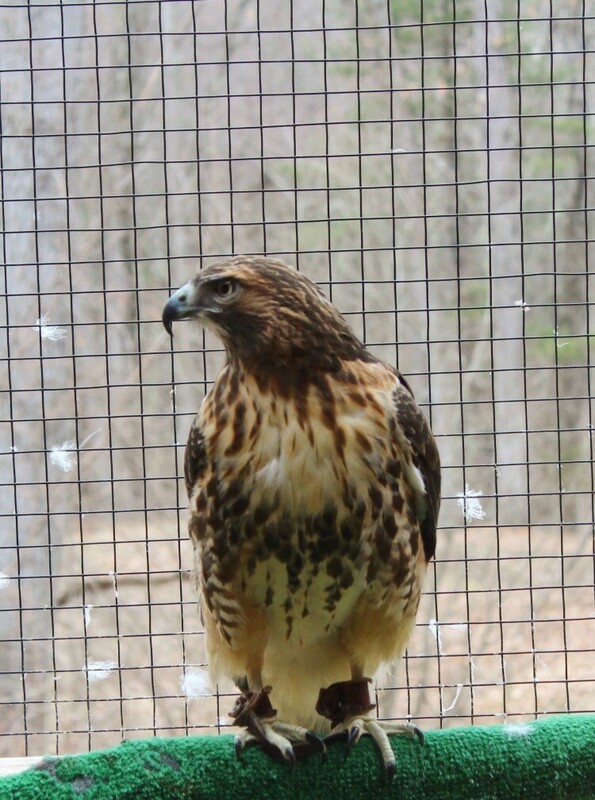 The Barnes Nature Center is open year round on Thursday, Friday, and Saturday from 10-4 and Sunday from 12-4. ELCCT also has community events throughout the year such as Indian Rock’s Earth Day open house on April 21st which will launch their summer program. To learn more about the activities and volunteer opportunities you can log onto to their website at elcct.org. Interested parties can also call (860) 583-1234. Sabrina Lumbra is a senior at Bristol Eastern High School is on the writing staff of the school newspaper. She volunteers her time to Friends of Rachel, that raises funds to fight cancer, and is a member of the Eastern Latin Club. Sabrina plans to pursue a career in journalism.